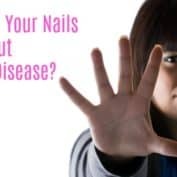 What Do Your Nails Say About Kidney Disease? The human body is pretty amazing! Seemingly unconnected parts of us can signal when there’s a larger problem elsewhere in the body. Our ey..
A wellness panel takes a look at your overall health and helps you evaluate your organs and systems like the thyroid, liver, kidneys and i..
We don’t necessarily know what’s in the new health care bill yet, but the following is a list of diseases that are reported to be cons..
Men don’t like going to the doctor. It’s really that simple. The reasons men don’t get medical tests range from “I don’t have insurance” t.. The habit is so ingrained in us now that we barely even think about it – if you’re feeling under the weather, you go to the pharmacy, get ..
March is National Kidney Month—Show Some Love With a Kidney Function Test! 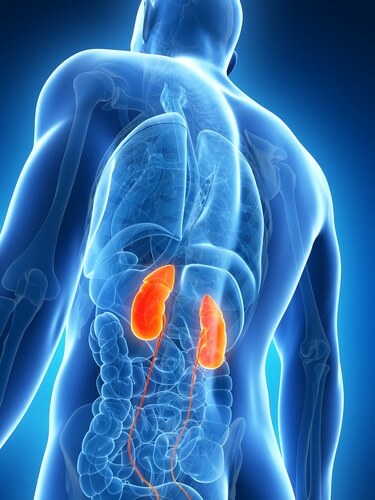 Your kidneys are two bean-shaped organs that filter your blood and remove wastes and extra water to make urine. Each kidney contains tiny ..
What Does A Comprehensive Metabolic Panel Include? A comprehensive metabolic panel (CMP -14) includes 14 different blood tests that provide information on the levels of glucose,..
Kidney disease is a life threatening event that can have immediate noticeable symptoms or may not show signs at all u..